1) Unilateralism: A will is always the work of a single person. 2) Personality: A will is a personal act. There is little that is left wholly or partly at the discretion of a third party or it is done through an agent or commissioner. Nor it is subject to the discretion of a third party keep the appointment of heirs or legatees, or designating portions that have to happen when they are instituted nominally. As an exception the testator may entrust a third distribution of amounts generally leave certain classes, such as to relatives, to the poor or to charitable institutions should apply those. 3) No receptivity: The declaration of probate will not require it to be known by stakeholders. 4) Formalism: The last will and testament was necessarily manifest through default by law forms. It will be null in which provision is not observed the formalities established respectively. 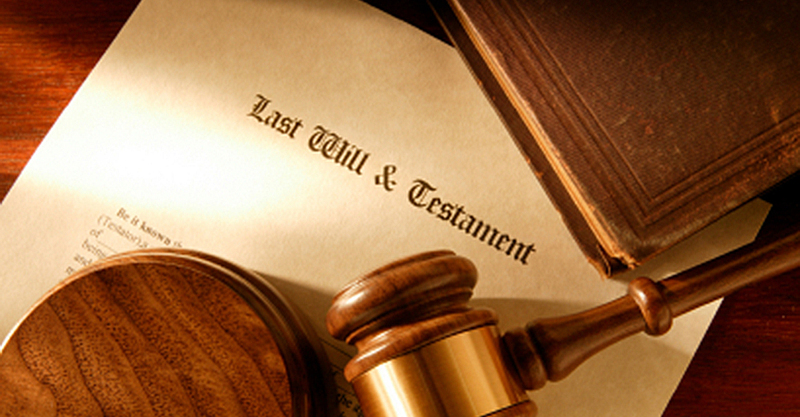 5) Revocability: The legal business is essentially testamentary revocable until death. It will not put the derogatory terms of future provisions, and those in which the testator ordered not worth the revocation of the will if not wrought with certain words or signs. 6) Effectiveness post mortem: The will takes effect on the death of the author.